The Lovely CMDR Ignatius J Reilly gave us a fabulous Engineers Advert! Our Head of Station Entertainment takes us through technical difficulties, trumble attacks and all the recent Elite News as we prepare for Engineers! Something with heat syncs ammo but missed what?! Design Decision – chance isn’t bad so long as it’s controlled. Not as random as ppl may think, quite constrained and still being tweaked. Shoots through shields and causes hull damage! Will we get specially modified shields? Will we get Ice Resource Extraction Sites? Will ship manoeuvrability be enhanced? 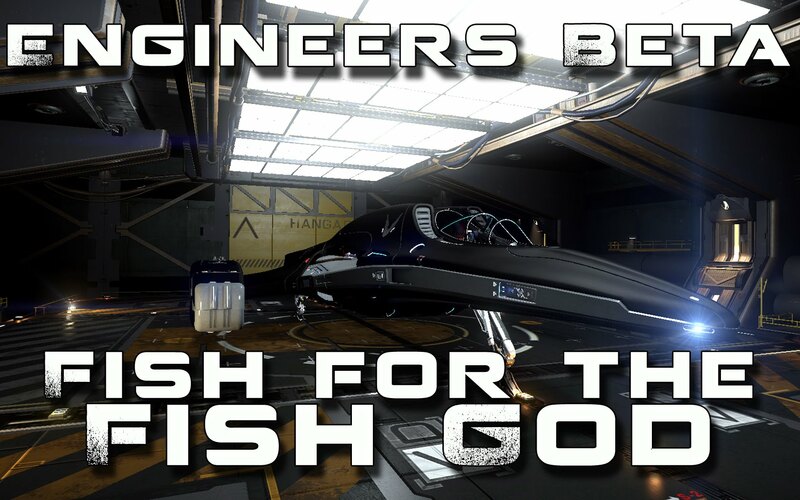 Will Engineer Bases have Outfitting? Loads more spoke too fast! Will they be available to Power Play Modules? Is Engineered equipment as reliable as normal equipment? Will we see modified stuff on target ships? High level AI will hurt and Sandy thinks they’ve succeeded…. 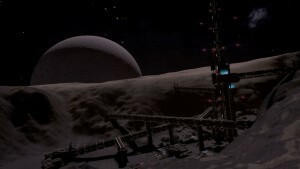 If we just bump into an engineer’s base (without an invite) will they let us dock? We can now touch down gracefully without damaging our hull! Phase 1 – Have access to ‘some things’ Start getting in touch with engineers, collecting resources etc. Engineers each have their own surface bases. These are quite different from surface starports. Many began as secret bases, embedded deep in the rock, but as their bases grew they became bigger and bolder, in some cases smelting their own ore – something very hard to hide from space! Make it – Actual attributes are random within a range. Modulating Burst Fire System designed to defeat shielding. A small amount of thermal damage is able to bleed through shields and attack the target’s hull directly. Modified Warheads capable of enveloping a target with energetic particles. Successful strikes to shield or hull dramatically increase the target vessels signature. 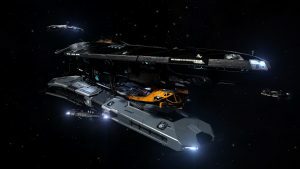 Attention CMDRs: you are to cram as many ships as possible into a station’s mailslot, in any way you can, be it NPC or CMDR ships. The highest total number of ships achieved wins.